Drive to your destination in style! Riverside Cars, we are one of the oldest, established Private Hire Companies in the London area. 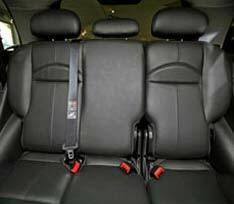 We offer a complete car service throughout the London area. On April 28th why not come to the city centre and show your support for the all brave runners in their quest to do 26 exhausting miles around the city. Please call us on 0208 878 7777 or book a taxi here and let us drive you there in comfort. No leg power will be involved! Let us drive you to all the special sights to see throughout London in style. Please call us on 0208 878 7777 or book a taxi. For more on London at moment and what it has to offer then see our what`s on in London page. Needing to be picked up or taken to the airport on time. 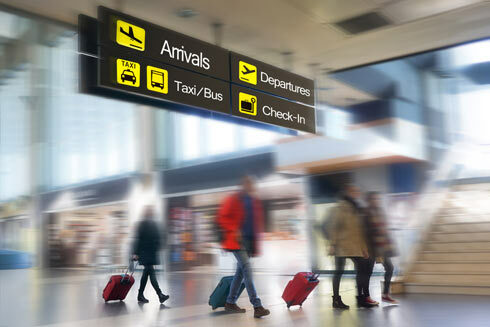 We serve all major London airports, including Heathrow, Gatwick, Luton and Stansted Airport. This chauffeur service is driven by a professionally trained female driver in one of other luxury cars and is for women only. For women who prefer to be driven by a woman. 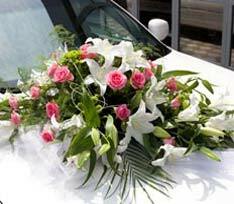 We can provide a lovely, reliable, luxury car and chauffeur for your special day. If you need an affordable and luxurious wedding car for the big day, then look no further. We only use only the best maintained cars, our luxury Mercedes will drive you to your destination in style. 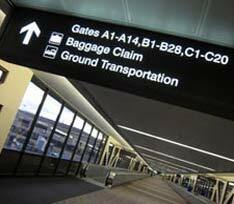 We can pick you up from the airport in style and take you to your hotel. When catching a plane and need to be there promptly then call us. On that special day, why not let us drive you to and from the church. Our professional chauffeurs will add that extra finesse to your day. 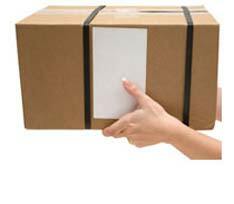 We can deliver your parcels and documents throughout london and the surrounding areas, to private and business addresses alike. safe in the knowledge that discretion is our business. A family run company, owned and managed by William and Maggie. We are one of the oldest, established Private Hire Companies in the London area. We offer a complete car service throughout the London area and beyond, including for our clients, airport transfers. Traditionally offering the service for areas including the Kew, Sheen, Chiswick, Mortlake, Barnes, Richmond, and the whole of the London area. Riverside Cars - Car Service. Whatever your requirements, the highly professional team at Riverside Cars and Couriers are always on hand to answer any query you may have. The team at Riverside Cars and Couriers always provide an unrivalled level of customer service, because at Riverside Cars and Couriers we never ask our clients to compromise. If you are looking for a professional car service in the London area please do not hesitate to contact us here at Riverside Cars and Couriers. We will be more than happy to deal with any questions you may have about any aspect of the service that we provide. All our drivers are enhanced CRB checked for your reassurance. Read More on special dates, events and what to do in London throughout May and August. Events recently just gone by, but not forgotten - Rugby World Cup 2015, Rugby Six Nations 2017, Halloween, Wimbledon Tennis, Guy Fawkes Bonfire Night, Silverstone and New Year 2017/2018. If you are in London for a business trip or a tourist sightseeing, we can help you arrive at your destination or famous landmark on time. Our competitive chauffeur services will mean your budget wont be dented too much and you will travel in style in one of our luxurious cars. Owner Drivers Required for Quality Work! The job would include picking up and dropping off passengers to their destination by the quickest and safest route. A customer focused attitude and an enthusiasm for working with people is essential. Full clean driving licence is necessary. 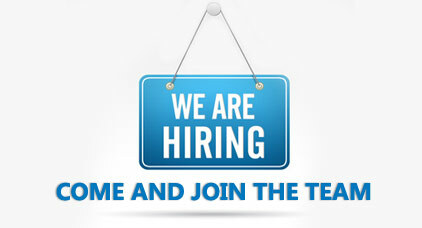 Night Controller position available (07-08-2015), to start immediately. Please contact Maggie on 07930 920004 for more details. Thank you so much once again for our successful 600-mile journey yesterday: superb driving, good conversation, sufficient stopovers, a Royal Mail dinner, clouds above the glass ceiling of the car, and above all we got to the ceremony in such good time. Thank you. London is a GREAT place to come and see and has some lovely places to visit. We have come up with a shortlist of what to do and see when visiting our fine city. For more information please go to our Top 10 Things To Do Page. Planning a night out in Fulham? Check out our guide to Fulham nightlife. Fulham is a great place to visit for a fun filled night out, with it`s lovely bars and restaurants. Also there is a great shopping centre, situated near the Fulham Broadway underground station. Why not let us drive you there for a great day out, for more information on what Fulham has to offer, please click here. Take a trip with us to one of the most famous landmarks in the UK, probably the best known prehistoric monument in Europe and the only surviving lintelled stone circle in the world. For more information on this historic site.